The far side of the Moon is not an easy place to land a spacecraft. The battered lunar surface is a sprawl of craters and boulders – some as large blue whales – with no direct communication link to Earth. Despite these challenges, China’s Chang’e-4 probe successfully touched down on the Moon’s far side on 2 January – becoming the first probe to do so in history. Crucial to the mission’s success was finding a relatively flat area to land, a task taken on by Hong Kong Polytechnic University. Known as PolyU for short, the institution worked with the China Academy of Space Technology (CAST) to create precise, high-resolution topographic models of prospective landing sites. To do so, PolyU’s team analysed huge amounts of data from previous observations of the Moon’s far side. With slopes of greatly varying gradients, boulders as large as 35m in diameter and smaller rocks threatening to get caught up in the wheels of the rover, accurate data was critical to the mission’s success. In short, the team had to balance finding a safe landing site with an area of scientific value. “The terrain surface of the landing region is also very rough with elevation differences up to 16km, which required a nearly perpendicular descent design,” said Dr Bo Wu, associate professor of PolyU’s Department of Land Surveying and Geo-Informatics. Focusing on two possible landing sites – each covering around 1,500 square kilometres – the PolyU team mapped out the 400,000 craters and 20,000 boulders in these two areas. One of these sites was the 185 kilometre-wide Von Kármán Crater, which is where Chang’e-4 now resides. In addition to overcoming the Moon’s difficult terrain, there was also the challenge of finding a landing spot that facilitated radio communication between Change’e-4 and Earth. “The Chang’e-4 landing site is on the far side of the Moon, without direct radio communication from Earth,” explained Dr Wu. Because direct radio communications cannot pass through the Moon, the China National Space Administration (CNSA) sent a relay satellite called Queqiao into lunar orbit to bounce communications back to Earth. And while the far side of the Moon is often mistakenly described as the “dark side”, it receives two weeks of sunlight followed by two weeks of darkness (the same as the near side). 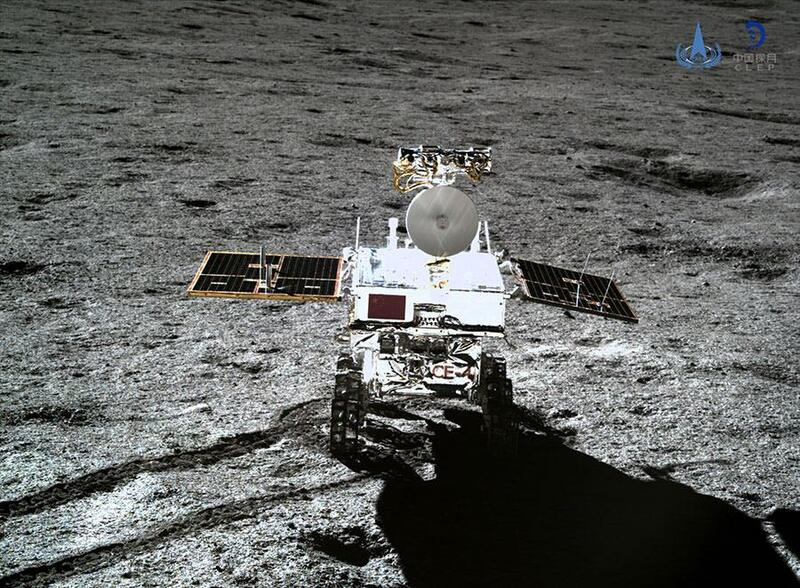 It meant that PolyU also had to find a spot unobstructed by boulders so Chang’e-4 could receive enough sunlight to charge solar panels on the lander and rover. 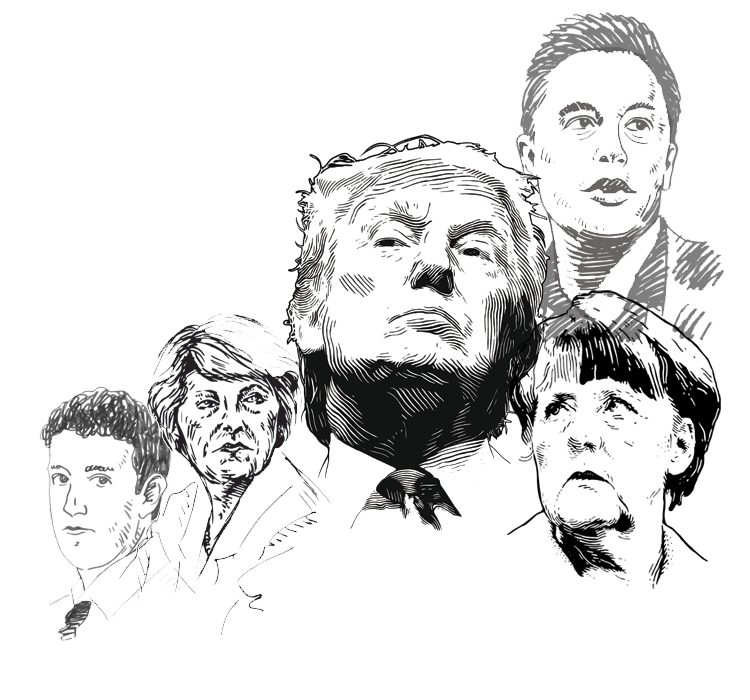 It is a mission that has been nearly two years in the making. Since March 2016, Dr Wu’s team has been carrying out research entitled ‘Chang’e-4 Landing Site – Topographic and Geomorphological Characterisation and Analysis’. 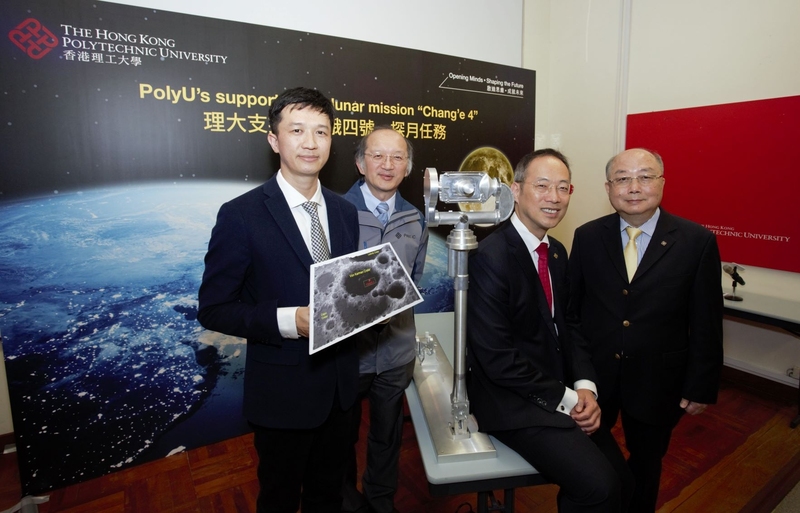 “PolyU is very honoured to be involved in and to make contributions to the nation’s lunar missions, in particular in this debut landing on the far side of the Moon, the first-ever in the history of mankind,” said professor Alex WAI, vice president of Research Development at PolyU. Chang’e-4 has already returned several stunning moonscape panoramics to Earth taken by its Camera Pointing System – something that PolyU also played a role in. Because the far side of the moon is exposed to blasts of high-density radiation and extreme temperatures, the PolyU team ensured all electrical parts, signal lines and wirings are situated in a protective shell that reflects harmful radiation and heat. And to prevent corrosion and rusting, the number of parts and joints have been kept to a minimum. 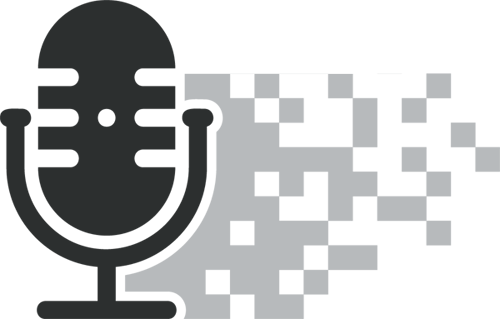 This means many parts had to be specially made, with multiple parts created as one solid block. The CPS was manufactured in PolyU’s Industrial Centre. Professor Kai-leung Yung, PolyU’s chair professor (Precision Engineering) and associate head of the Department of Industrial and Systems Engineering, lead the team developing the Camera Pointing System, which was developed in partnership with CAST. The Camera Pointing System is also designed to orientate the position of the lunar rover and was used in the previous mission, Chang’e-3 in 2013. 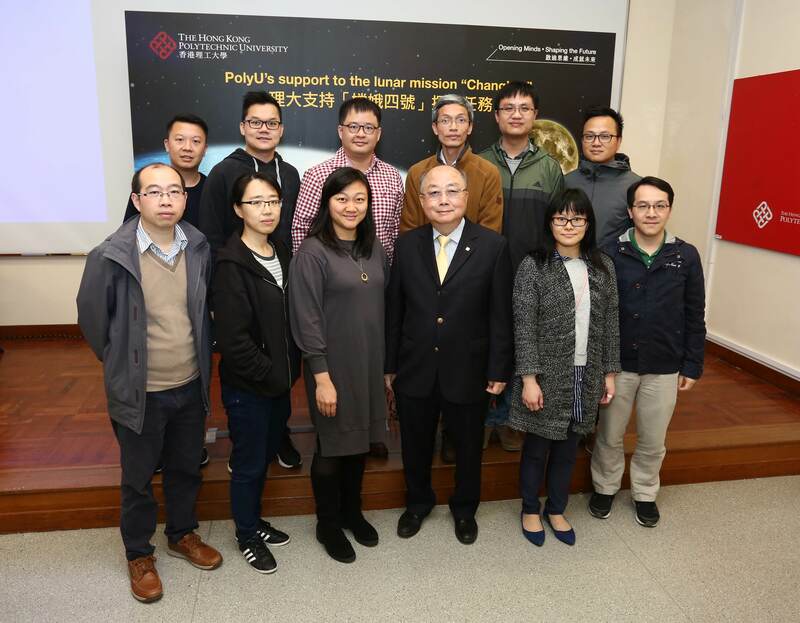 “In the future, PolyU continues to adopt a cross-disciplinary approach and integrate our pool of expertise and resources to develop sophisticated, appropriate and effective solutions for the nation’s space exploration programmes, including Chang’e-5 lunar mission and the nation’s first mission to explore Mars later,” said professor Alex Wai, vice president of PolyU’s Research Development. Read more: Earthrise at 50: What will be the next image to change the world?